The merger of Maxus and MEC was an expected move given WPP chief executive Sir Martin Sorrell's desire to streamline the holding company and make it less complicated, an analyst said. 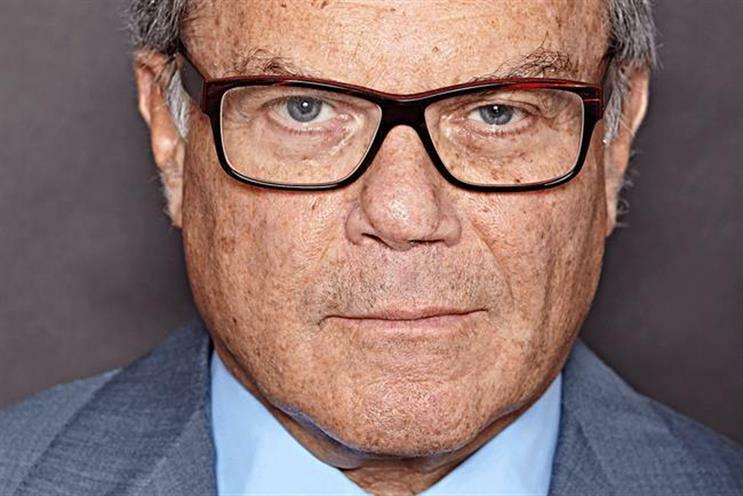 "When Martin Sorrell spoke to Liberum last week, he said he thought WPP was too complex and not client-focused enough," Ian Whittaker, head of European media research for Liberum, told Campaign. On 24 May, Liberum reported that this suggested "plenty of room to improve operational efficiencies, despite the ongoing IT and finance consolidation programmes". "Groups have separate media brands to deal with potential conflicts of interest between clients. It would be interesting to know what account changes have led WPP to feel they can merge the agencies together without an impact on pitching," Whittaker added. MEC is recovering from the loss of AT&T last year and Maxus is still striving to establish a strong global client base, Brian Wieser, senior research analyst – advertising at Pivotal Research Group, noted. Lorna Tilbian, executive director and of media at Numis, said she was also not surprised by Group M’s move. She said: "A lot of businesses are consolidating in a world where there is not a lot of growth. Companies are coming together to cut costs. It's all based on synergies and cost cuttings. "It's happening to every industry - robotics and machine learning is going to take over a lot of jobs." While the move is expected as the agencies have struggled to differentiate, it's unusual for major media agencies to merge in a bid to cut costs, Tom Denford, chief strategy officer at ID Comms, said. "It’s perhaps a further indication that top line growth is stagnant in the media agency world, with the focus turning to cost control. And perhaps now agencies will appreciate what their clients have been going through the last ten years." This move, along with WPP's plans to expand Essence's footprint and capabilities, is reflective of the industry as a whole, Wieser concurred. "Both are notable to the extent that they represent the need for scale to drive ongoing margin improvements and the need for differentiation to drive longer-term organic revenue growth." In terms of Essence, he continued, the move is an effort to "firmly establish a business best known as Google’s media agency as a new fourth and relatively differentiated pillar of GroupM, alongside the combined Maxus-MEC, Mindshare and Mediacom". "Essence should be able to establish itself as a competitive alternative in increasing numbers of regional global media pitches, and continue contributing towards GroupM’s overall growth," Wieser said. Differentiated positioning is increasingly important for every media agency division, he added, pointing to the success of Omnicom's Hearts & Sciences which won AT&T and P&G in the US.